Masturbation should be taught to children starting at 5 years of age.” Unesco proposition. 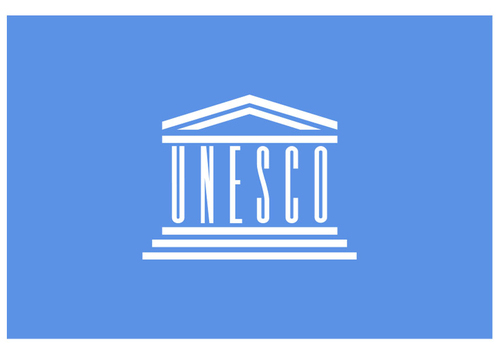 “Masturbation should be taught to children starting at 5 years of age.” Unesco proposition. But this is just a first step forward, one step is still missing… the forgotten one is thee most important ! They should have talked about pleasure…not about HIV and AIDS…For sure we have to be aware of these diseases but for a child, the most important thing is to have pleasure and it starts in childhood. Rael was teaching the importance of developing sensuality for humans starting very early in childhood. « To be sensual means to let your environment give you pleasure. Sexual education is very important as well, but it only teaches the technical functions and the use of the organs. To say nothing to your children about their sexual organs is wrong, and although it is better to explain what they are for, this is still not enough. This is what they should have talked about : the importance for human beings to have pleasure, which is the fundamental driver for living species and the essential purpose of life.